Adoption can be a dramatic and taxing experience not only for the parents but for the children involved. The lives of the rest of the family, especially if the child will have step-siblings, could also be changed for better or worse. 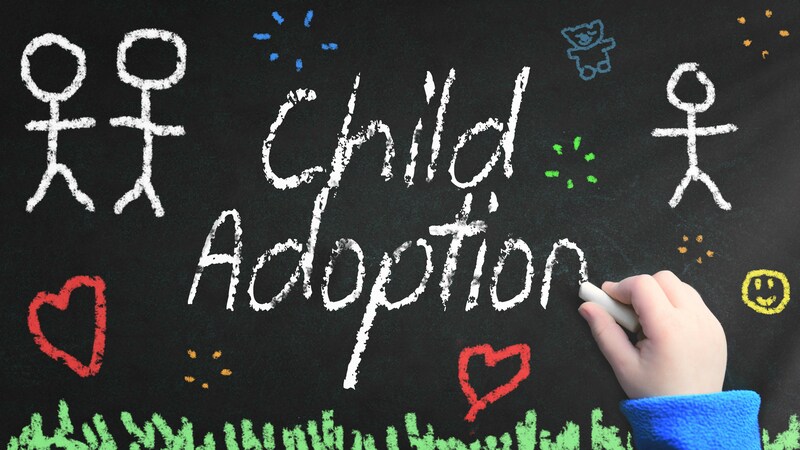 Whatever your reasons for adopting a child, be it from infertility or the call of faith, adoption would profoundly affect the lives of your child’s biological family and your relatives as well. Adoption’s impact would also ripple through the community the child lives in and through the school where the child studies. Because of the sheer enormity and complexity of the relationships involved, adopting a child should be done only after deep introspection and with an honest and sincerely committed heart ready to support the child amid the challenges he or she will be facing. As you proceed with the adoption process, you should also bear in mind your rights and responsibilities as soon-to-be adoptive parents. Adoptive parents have the right to be respected as do other special couples and families out there. They are also entitled to receive emotional and counseling services in the course of the adoption process. But as you are entitled to respect, so are the persons involved in your adoption have the right to be respected. As an adoptive parent, treating these people with respect is your responsibility. 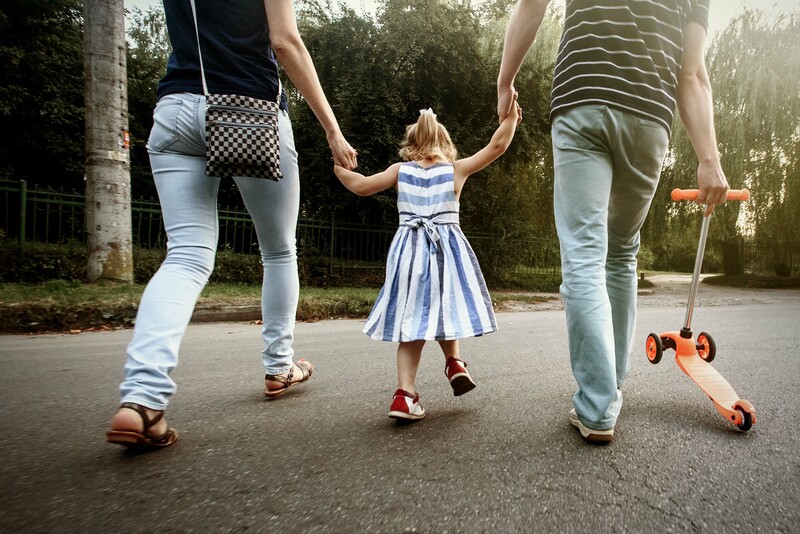 If you have concerns, clarifications, or reservations, you also have the right to ask questions and get answers from those people processing or assisting your adoption process during every step of the way. 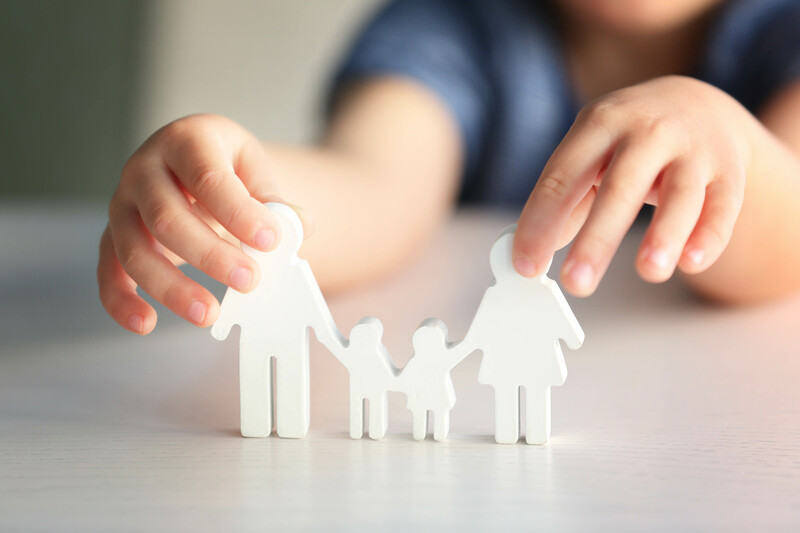 Nevertheless, it is your responsibility to find a person or team you can rely upon to answer your questions and to provide you with emotional and practical support during the various stages of the adoption process. This reliable person or team should be familiar with or competent in handling adoption issues. Before you sign the relevant legal paperwork, you have the right to understand what the contents are and the right to go over the documents again, although it is your responsibility to obtain copies of these documents which would be used to petition the court. You also have the right to be aware of the state of health of the child you are about to adopt, and this includes the child’s mental health. You also have the right to obtain information concerning the child’s health such as his or her medical history. The responsibility that falls on your part would involve asking for the child’s medical records and studying them with the child’s medical professional. 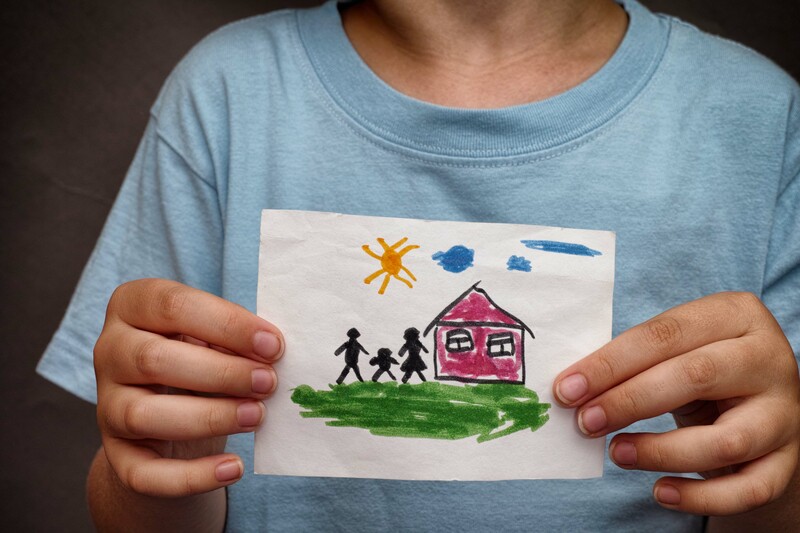 If you think that you may not be able to provide adequate care for a particular child, you may refuse to accept the placement of that child, especially as it would also involve his or her welfare. Thus, it is your responsibility to be a conscientious parent by being realistic about your abilities and resources as a parent. If the reason for adoption involves infertility, it is your responsibility to process your emotions and thoughts to understand that adopting a child will never objectively change the fact that you are sterile. It would also involve acknowledging the fact that you will never bear or conceive children on your own. Adopting a child just to avoid the stigma that comes with infertility will only bring untold pain for the child you are going to adopt. A counselor, religious figure, trusted friend, or anyone else who understands what you are going through can help you come to terms with this harsh reality without obscuring or avoiding it. 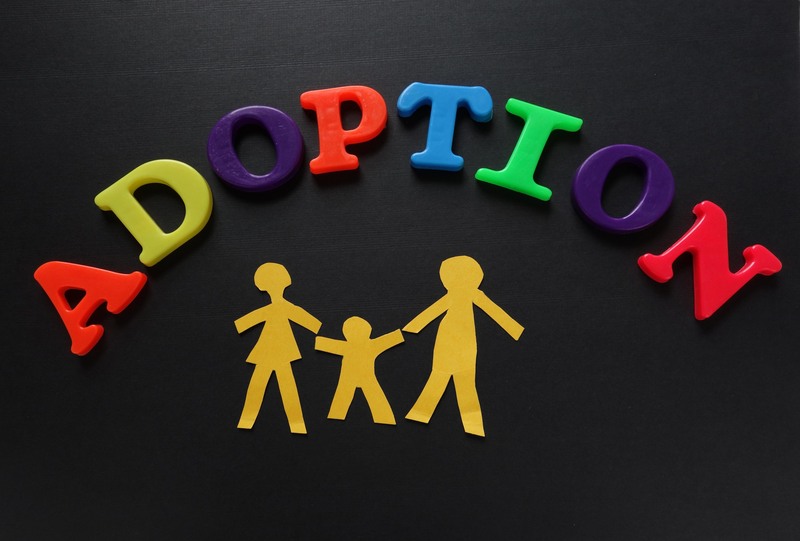 If your plans change for whatever reason, it is your responsibility, to be honest, and to notify anyone involved in the adoption process of your new decision. Placing your adoption plans on hold will also be your responsibility should you conceive of a child along the path of the adoption process. Adoptive parents also have unique responsibilities towards the child they are about to adopt. Fulfilling these special responsibilities would help make the child grow with a healthy sense of identity and self-esteem. Being clear and transparent about your child’s identity as an adopted part of the family is number one. Make your child feel that being adopted does not make him or her less of a human being. Tell her that she can still excel in the field of Chemistry or Archaeology that she is interested in or tell him that he can meet his dreams of being an astronaut, football player, or beautician someday, even though they are adopted. Affirm your support that regardless of what other ill-informed people or classmates might say, you would be there to love them and protect them. That affirmation starts with using the right language to dispel adoption stereotypes that your child may learn from his or her classmates, neighbors, or online. Help dispel those negative associations by telling him or her how you have high regard for the family he or she came from and how that family still loves him or her even if she or he has to live separately from them from now on. 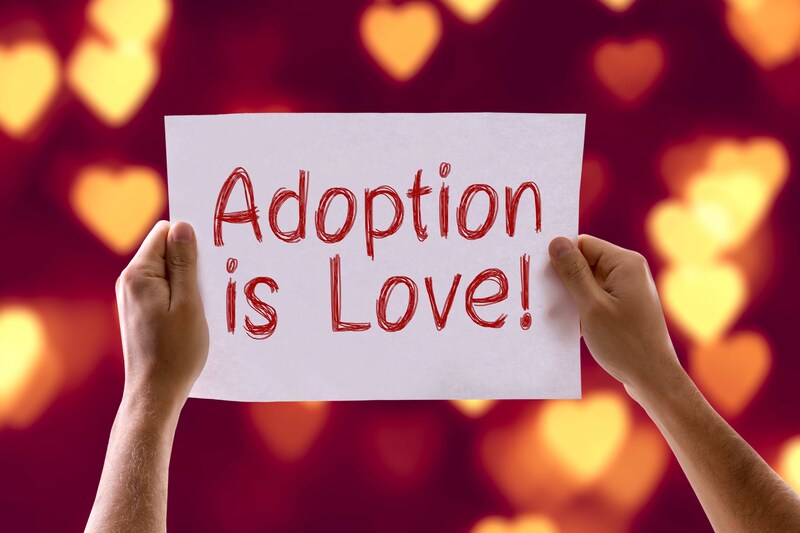 It is also your responsibility to keep the circumstances of your child’s adoption as their own, private story and share that story only with those who need to know, such as the people involved in your adoption. This list is not exhaustive as with other listings. 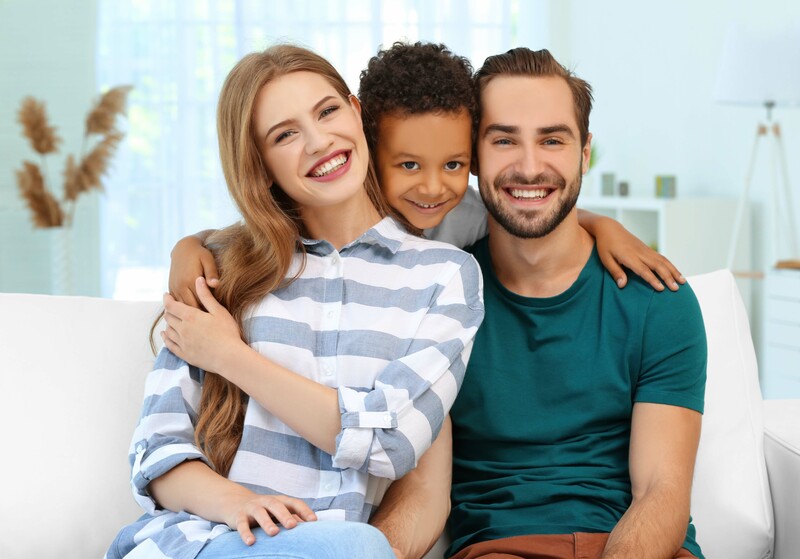 But for the biological parents, it is important to develop a relationship with the parents who would be adopting their offspring while the latter is growing up in another family. 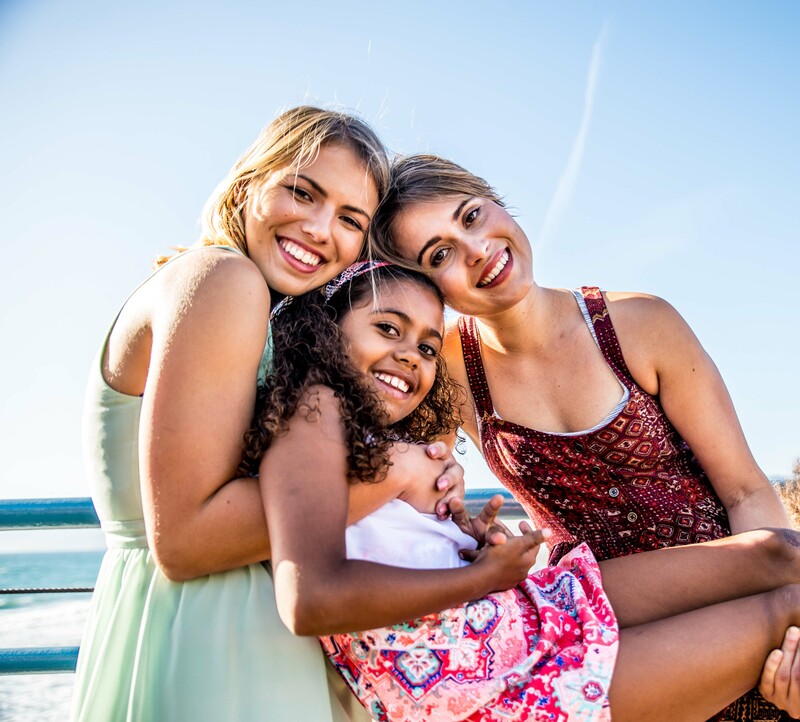 At the outset, you are responsible for accepting and understanding that the adopted child would always carry a piece of their biological family and to make this a reason why you should all the more love your newest family member.